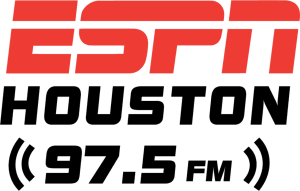 Courtney Sellers is a lifelong Houstonian who has become a fixture on the Houston sports scene as a columnist for Houstonsportsandstuff.com. Montrose hipster. Loves tattoos as much as she loves sports. Up for whatever? How about an evening with the Houston Tourism Gym's hospitality tour?